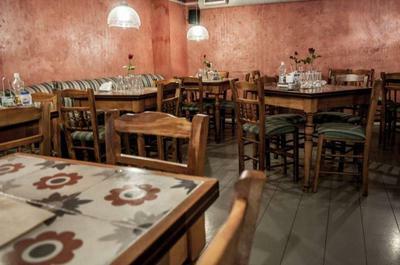 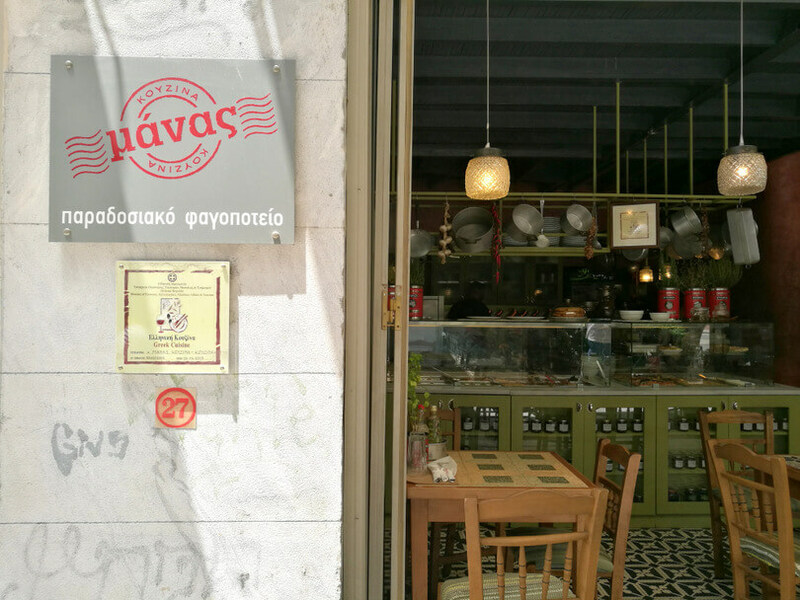 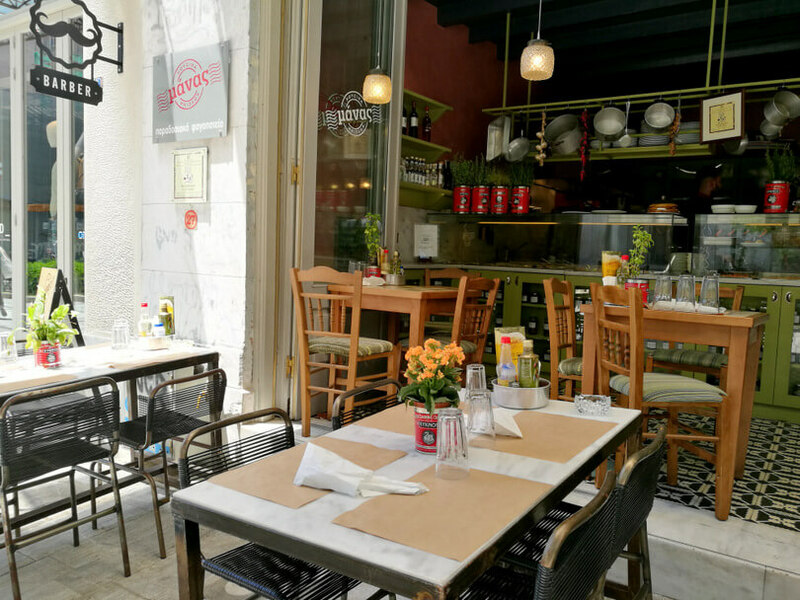 Manas Kouzina-Kouzina restaurant in the center of Athens is located at 27A Aiolou street on Agias Eirinis square, featuring greek cuisine and local delicacies. 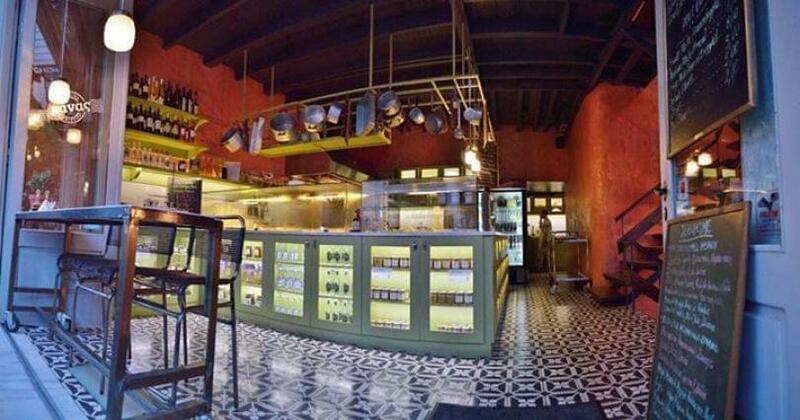 Visit the modern and cozy space that combines both elements of traditional and contemporary design. 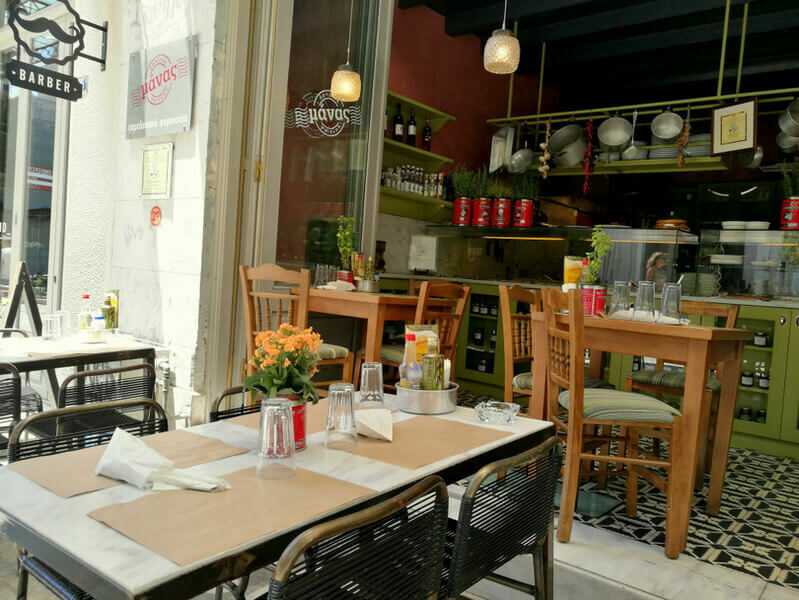 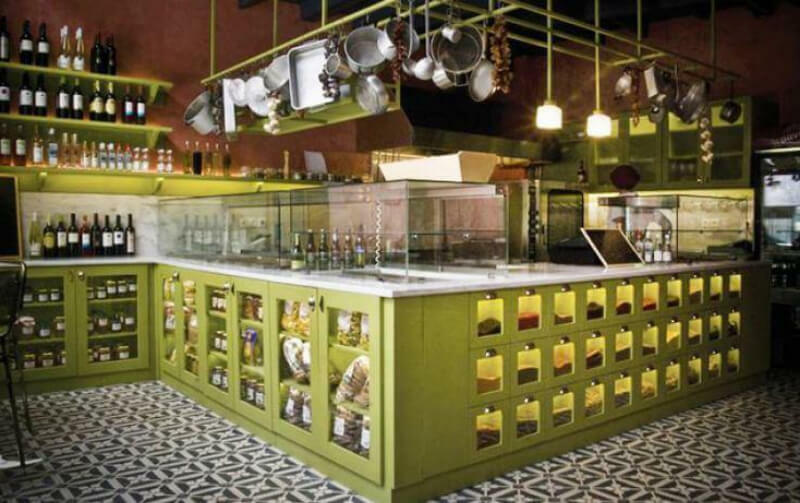 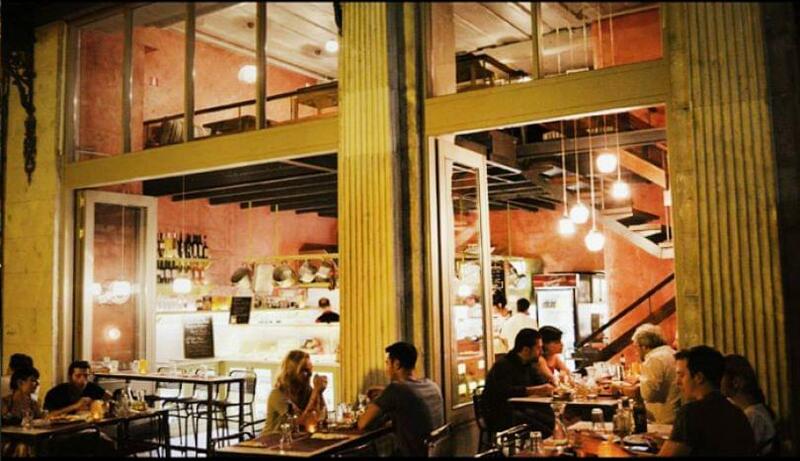 Manas Kouzina-Kouzina restaurant is a popular all - day meeting point in Athens, famous for its pure greek products and its fresh raw materials. 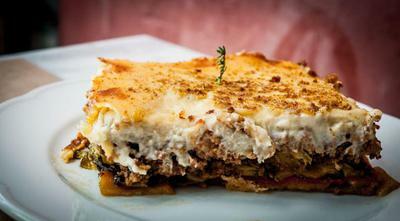 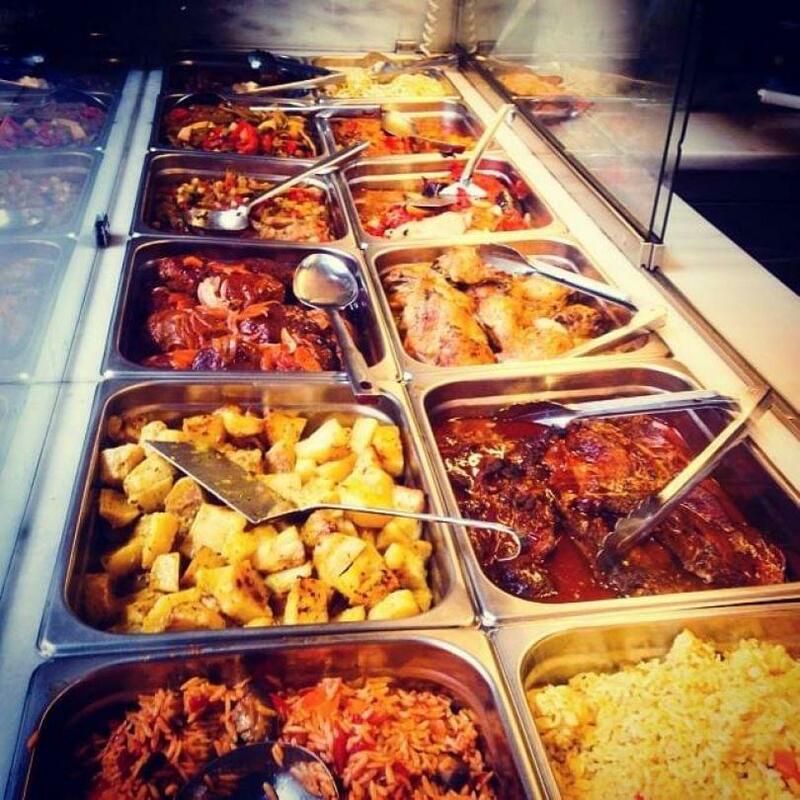 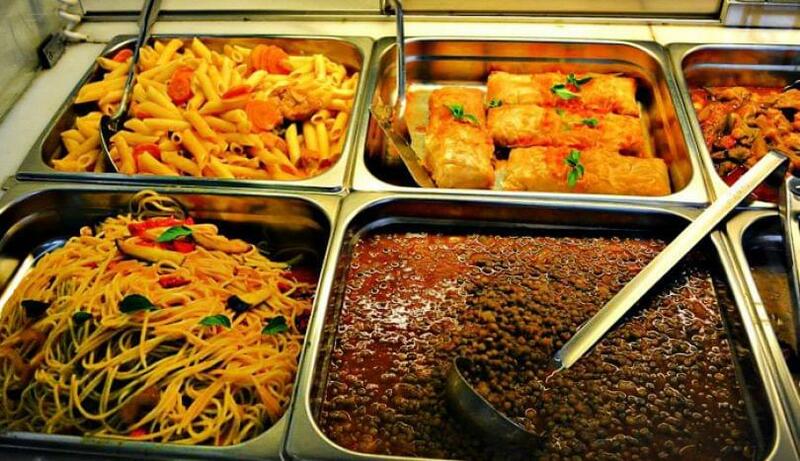 Taste exceptional traditional pies, refreshing salads, soups, chickpeas of Sifnos stew, pork fillet stew with sundried wine and fruits, original cretan risotto, and the best homemade desserts. 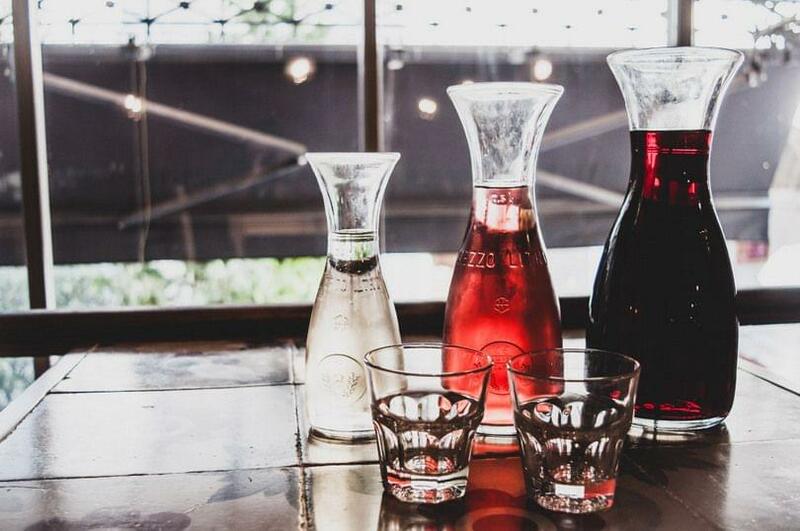 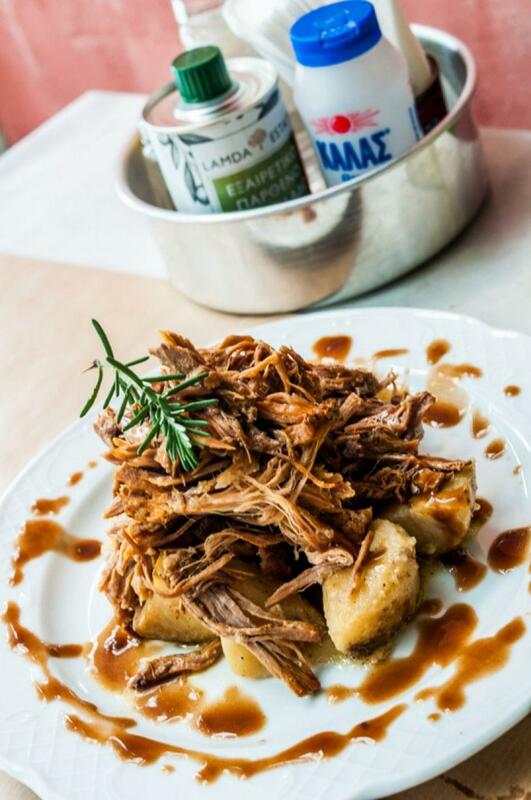 Fine beers, homemade wine, original tsipouro and greek ouzo along with the authentic flavors from all over Greece create a genuine culinary experience. 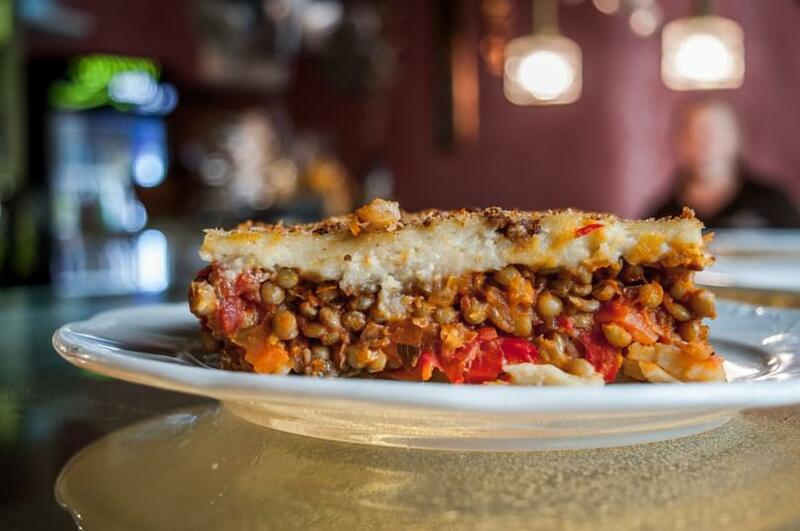 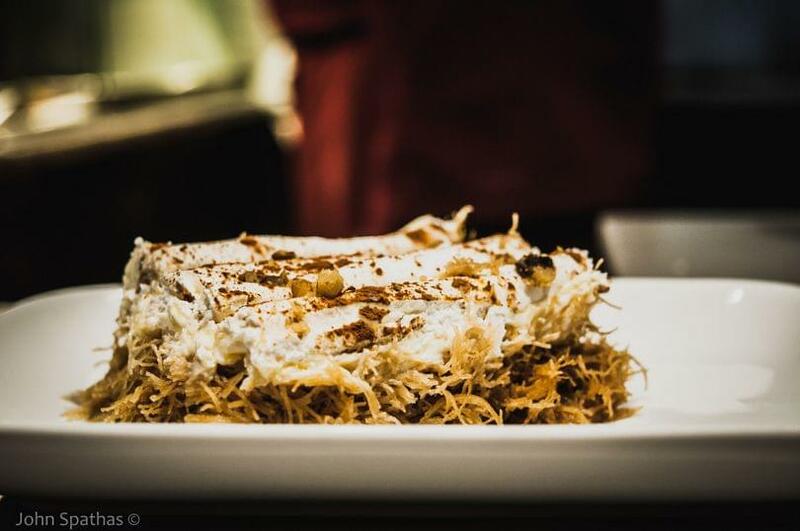 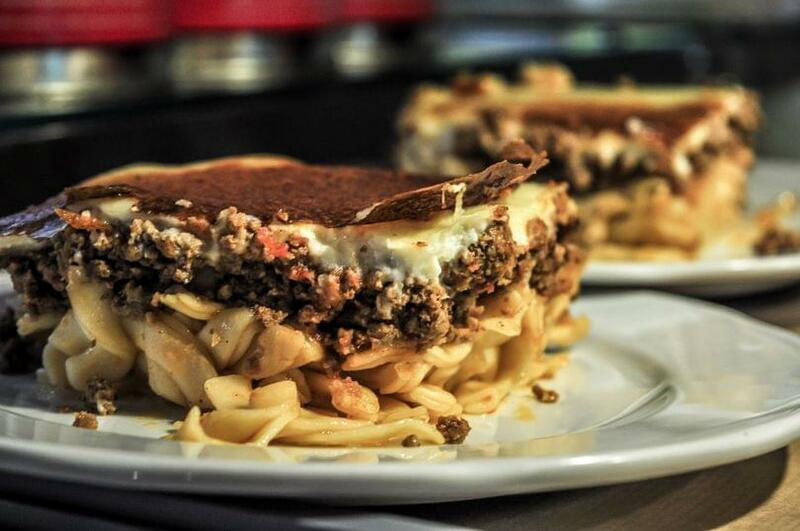 If you want to discover the fine traditional greek cuisine in the center of Athens, visit Manas Kouzina-Kouzina restaurant. 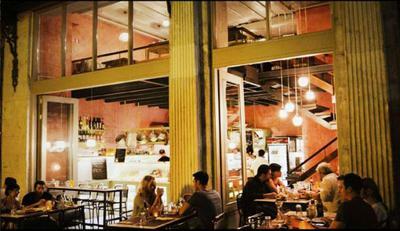 Make a free online reservation on e-table, gather points and get great discount and special food offers.